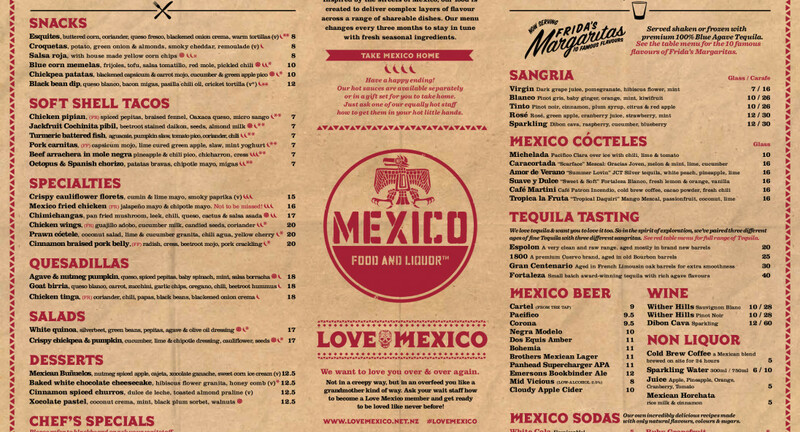 An explosion of flavour awaits at Mexico Ellerslie! 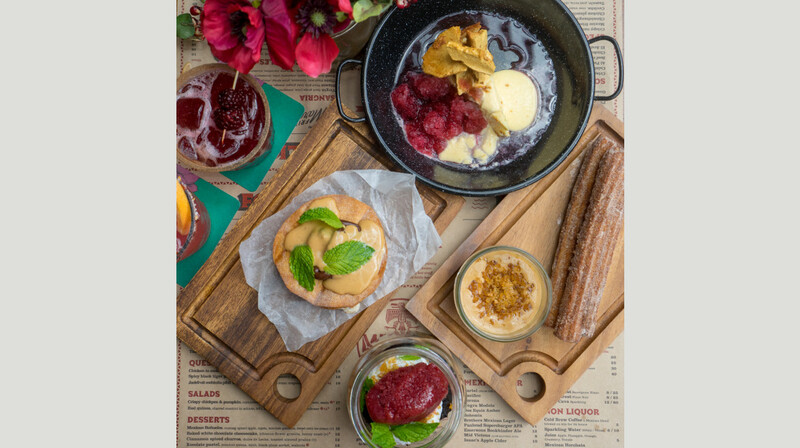 Inspired by the street foods of Mexico, this colourful cantina offers a feast of shareable dishes, classic cocktails, tequila, Mexican beer and the 10 famous flavours of Frida’s Margaritas. 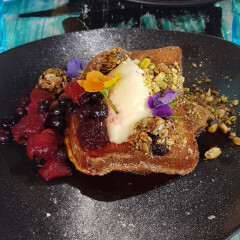 Focusing on freshness and flavour, their menu changes with the seasons. To start, try the pumpkin and papas croquettes, or the tasty patatas bravas. Ready for your main? 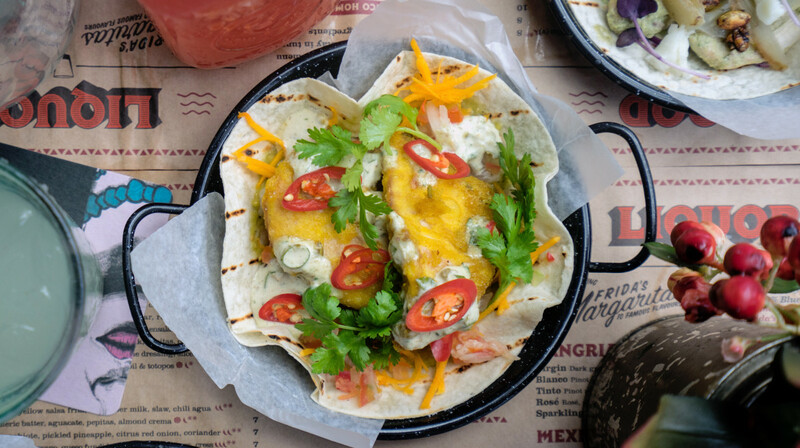 Their Mexican fried chicken is a huge hit, or opt for a soft shelled taco, stuffed with pan-fried chimichurri fish. 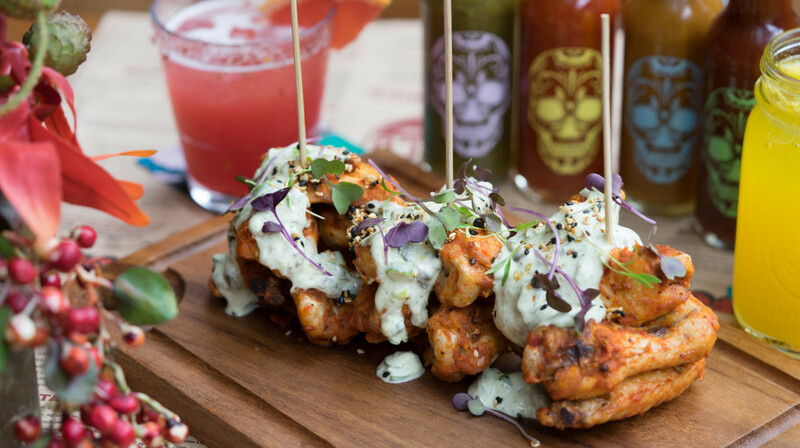 With a selection of dishes to suit all tastes, there’s something for everyone at Mexico! Located on Corner Ladies Mile & Main Highway, Ellerslie. amazing night at Mexico. The staff were incredibly busy but gracious and friendly despite the pressure. They were wonderful. The food blew us away! 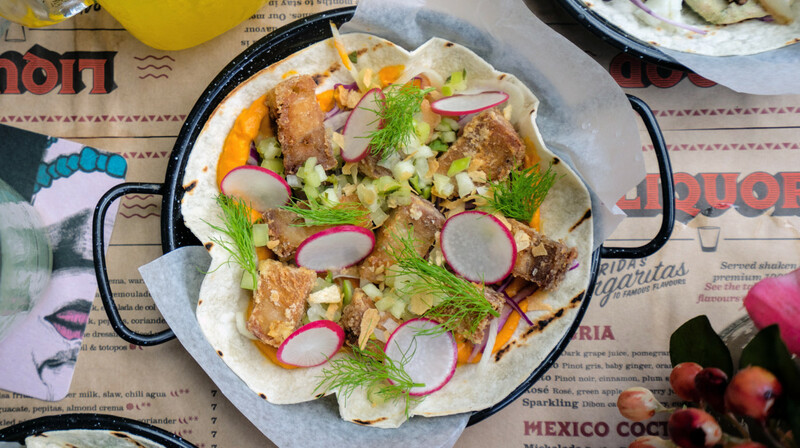 The esquites is divine and the fried chicken never leads you astray, we also each had a taco, the pork belly and churros. Wonderful food. We will return! Wow! amazing food. Love their fusion styled Mexican food. Who would have thought Octopi and Chorizo would be such a good pairing? Great atmosphere and great food and margaritas! Great food and drinks! Highly recommended! The food was fresh and tasty, and the service was great despite the restaurant being very busy. 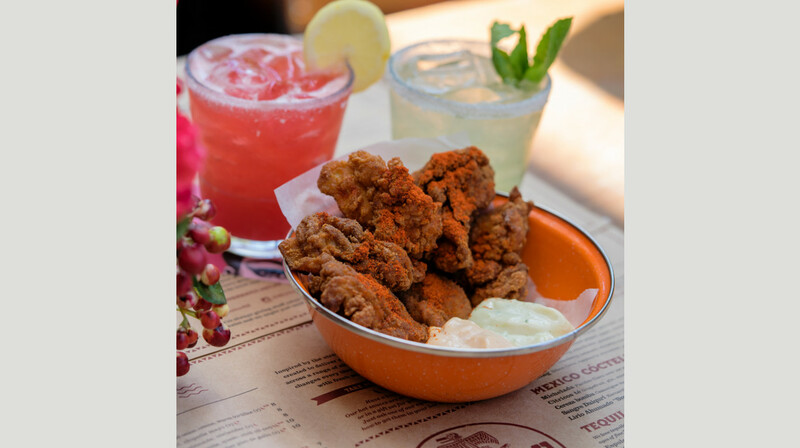 Can't miss the Mexico fried chicken! This place had a great vibe and the staff service were attentive and friendly! Would definitely recommend to anyone wanting a great time, great atmosphere and great service! The service was awesome. We were seated straight away and the food was ordered and delivered very promptly! Great atmosphere, nice food and I enjoyed the company of my family. Mexico was amazing - food and service excellent, margaritas delicious and allsuch great value - thank you for a beautiful meal with a difference! We would go back! Its unusual for mum/dad to get a date night without 4 kids in tow. We really enjoyed the food - it was amazing and came out of the kitchen really fast. The service was probably some of the best - quick to attend, got the orders right, offered specials, cleared empty plates and most of all they were happy. Lovely night out. Really yummy food and the margaritas were delicious. will be back to sample all the flavours!! Mexico is a great restaurant with delicious comfort food. Not my first visit, and won't be my last. We had a great experience at Mexico. 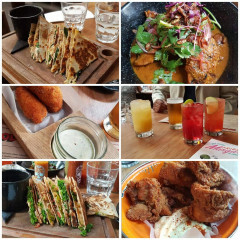 Food was absolutely superb and tasty as always. The combination of flavors in their food is out of this world! Service was fantastic and we felt very welcomed. Thank you we will be back again. Great food and service, our waitress even snuck us in for a happy hour margarita! Amazing food as always and exceptional customer service! Great food and awesome vibe just like being in Mexico! Staff were super friendly but not bothering us all the time which was perfect. Super good deal if you go with first table! As otherwise it’s usually out of my price range! Omg your beef tacos were bomb. Will be back!!! Very busy place, with great service from the young people. Food came out so quickly. Very authentic. Great. Casual dining, good flavours. We always have yummy food at Mexico and first table had sweeten the deal. Drinks were a bit slow but it was a busy night. Introduced a friend who never tried and he too was impressed. Took a bit of time to be served but once the food arrived it was fantastic. Amazing food...try the baked cheesecake.....delish! Great experience at Mexico. Really generous portions and great service. The food was fresh and delicious. Will be back! Great as always - delicious food and good service. Most of the waiters were lively and helpful and the food was amazing, and it was happy hour so $6 margaritas, so great! Great food and amazing service. Definitely will be coming back here! we had to have a drink each-margarita and sangrira, but they were quite nice. We shared the entree and the mains. soft tacos..crab, lamb, were both very yummy. We liked the fried chicken, too. It was an interesting experience and we can recommend this place. Really helpful and enthusiastic staff. Great food. We weren't bothered or encouraged to leave quickly which was nice. Food was pretty good, however service was not great. Super busy at the time so fair but still a solid option for a quick easy restaurant. We enjoyed our meal. Mexico always delivers. Food was amazing as always and the service was great. Couldn’t fault it. Servers were very nice and attended to our table well. The food was cooked well and the meat was tender. The drinks were also good. Interior decoration is well done. Only real negative was that the prawn quesadilla lacked prawn and was full of lettuce. The chicken quesadilla on the other hand had a good amount of chicken. First time at Mexico - great vibe, unique decor, good service and excellent food - all at a reasonable price. A winner!